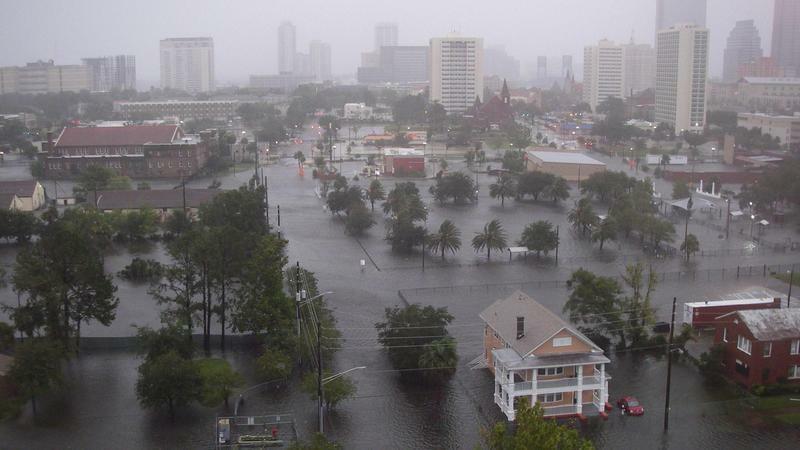 Flooding in Jacksonville during Hurricane Irma is pictured. Policy makers and physicians are seeing climate change as a public health issue. Dr. Todd L. Sack, Medical Director, We Care at Borland-Groover Clinic; and Mayor Nancy Shaver of St. Augustine talked about local action. The city of Jacksonville’s Adaptation Area Action Working Group is being created to help local planning for energy and resilience in Jacksonville. The first public meeting of the group will be in February; the date is not yet announced. Mayor Shaver said she’s volunteering to help Jacksonville plan. “We don’t have time, quite frankly, for a 20-year plan,” Shaver said. Meanwhile, St. Augustine will hold sustainability workshops with local business leaders and the community this Thursday, Jan. 31, with an international conference on how to preserve historic structures, Keeping History Above Water, scheduled for the Nation’s Oldest City in early May. For our look at dining and entertainment trends around town, Leigh Cort of the Women’s Food Alliance talked to Wen Raiti of the House of Leaf and Bean. The restaurant on Beach Boulevard at San Pablo Road offers organic foods and drinks. Girls Scout Cookie season has officially started, which means the Thin Mint Sprint and Cookie Crawl is coming up. 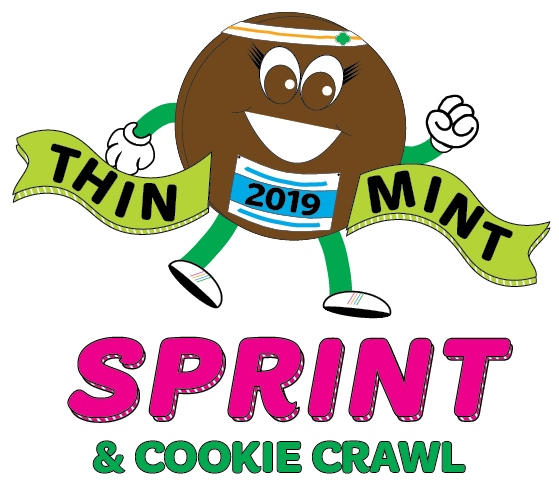 The Thin Mint Sprint is a 5k, and the Cookie Crawl is 1-mile run. The races are Saturday, Feb. 23, starting at 7:30 a.m. at the St. Johns Town Center in Jacksonville. Jennifer Sicotte, spokeswoman for Girl Scouts of Gateway Council, joined us with more information about the Girl Scouts. Earlier this week, JEA announced a list of potential sites for its new downtown headquarters.